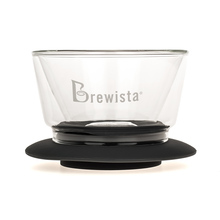 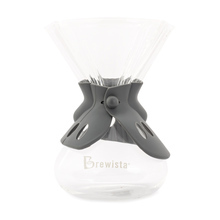 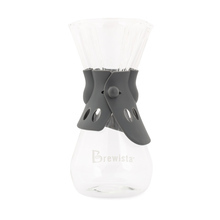 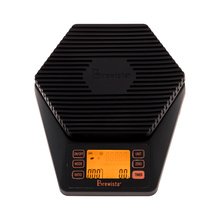 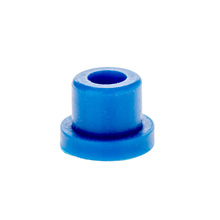 Brewista is an American brand that manufactures alternative coffee brewing accessories. 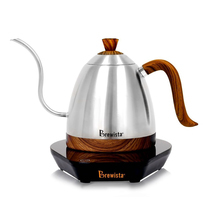 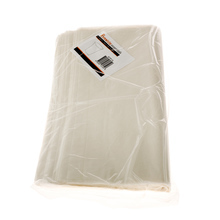 All their products are made to improve alternative tea and coffee brewing. 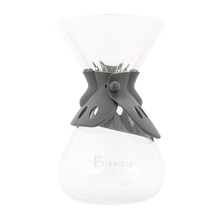 Brewista hires the best specialists in the coffee industry, which directly translates into creating accessories that are high both in quality and utility. 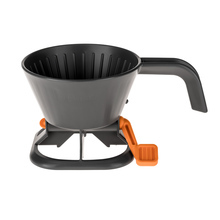 Their offer includes scales, kettles, pots and many others.